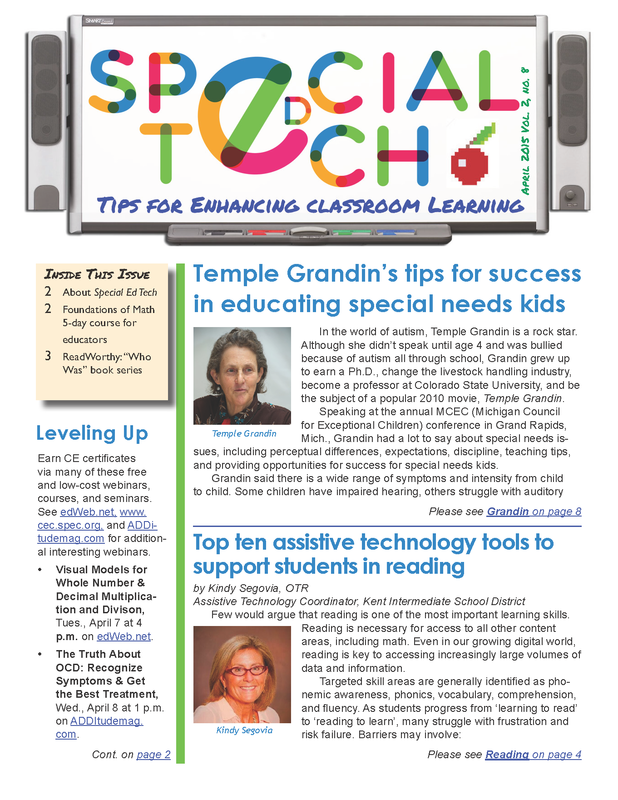 Click on the page to open the newsletter in PDF format. 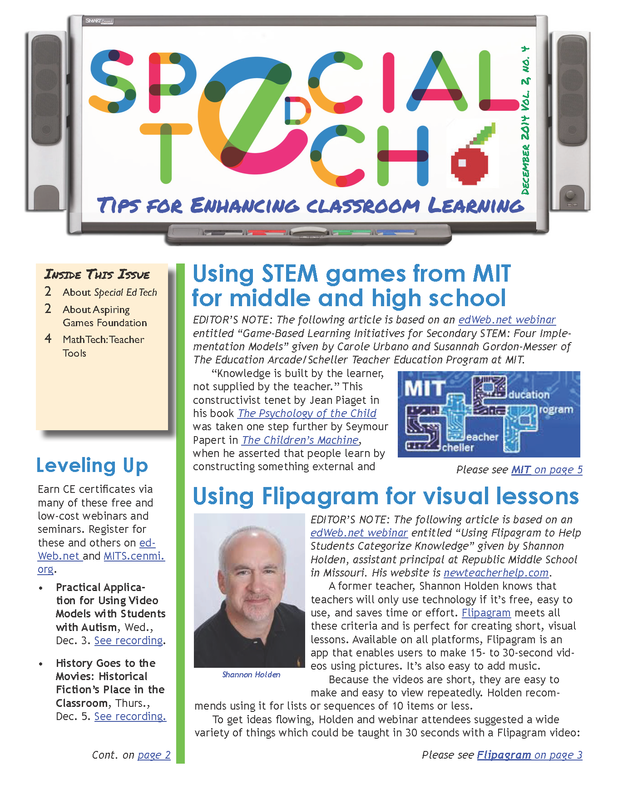 Click on the page below to access the newsletter in PDF form. 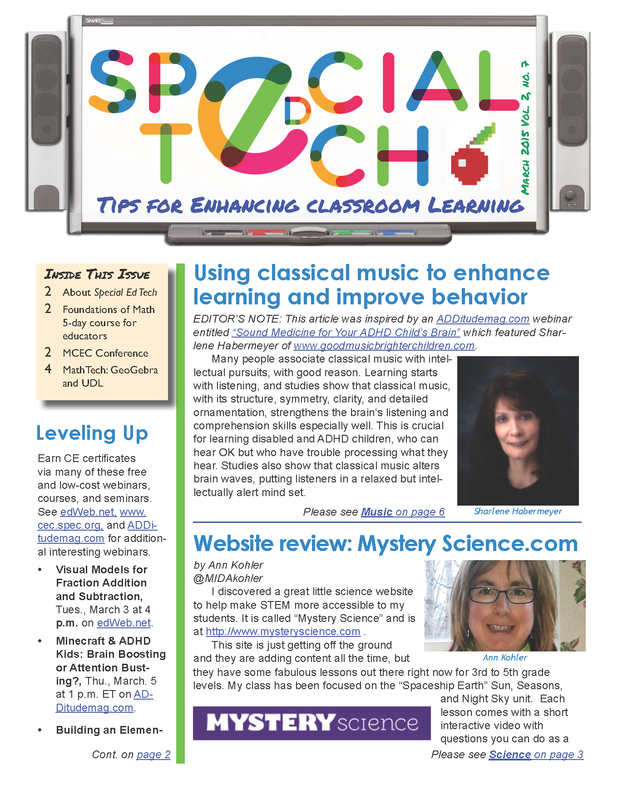 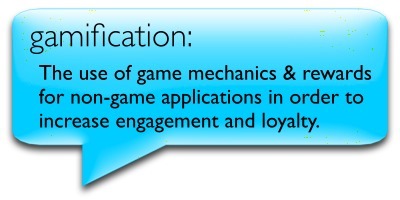 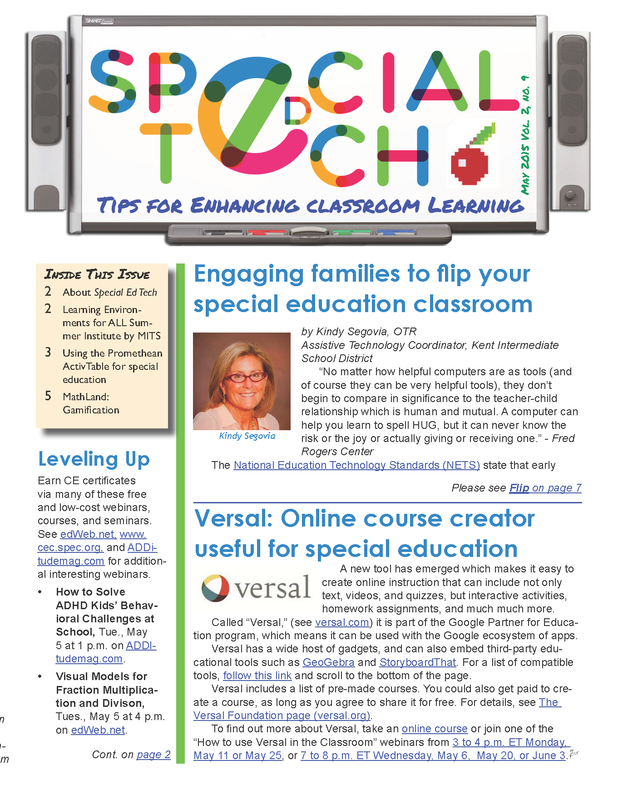 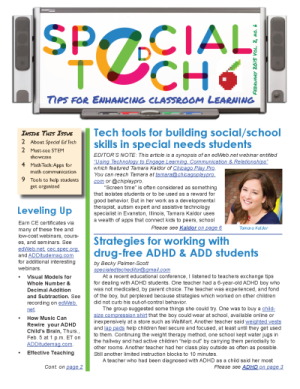 Click on the newsletter page to access February’s Special Ed Tech in PDF format.